Self-drive (or fly-drive) trips through Chile offer maximum flexibility and freedom to explore the stunning scenery. Wide open roads with little traffic serve the great length of the country and it’s possible to wind your way across the Andes into Argentina and back. Highland lagoons and adobe villages can be discovered at your own pace in the desert altiplano of the north, while, further south, independent road trips can be arranged along scenic lake shores, amid towering mountains and snow-capped volcanoes, or across Patagonian steppe. 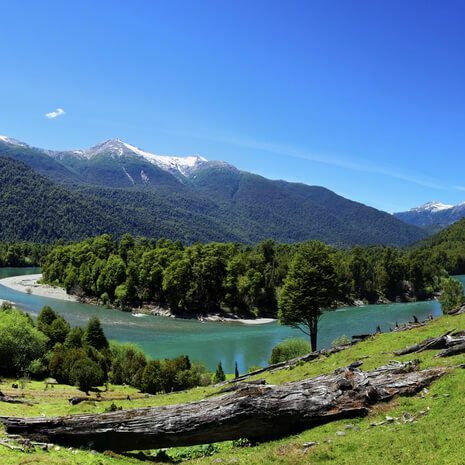 The largely unpaved Carretera Austral offers one of the most challenging and rewarding self-drive journeys on the continent.